Pippa Shaw's latest collection is English country garden with a French twist. A light, muted palette shows off the floral and foliage elements at their best. 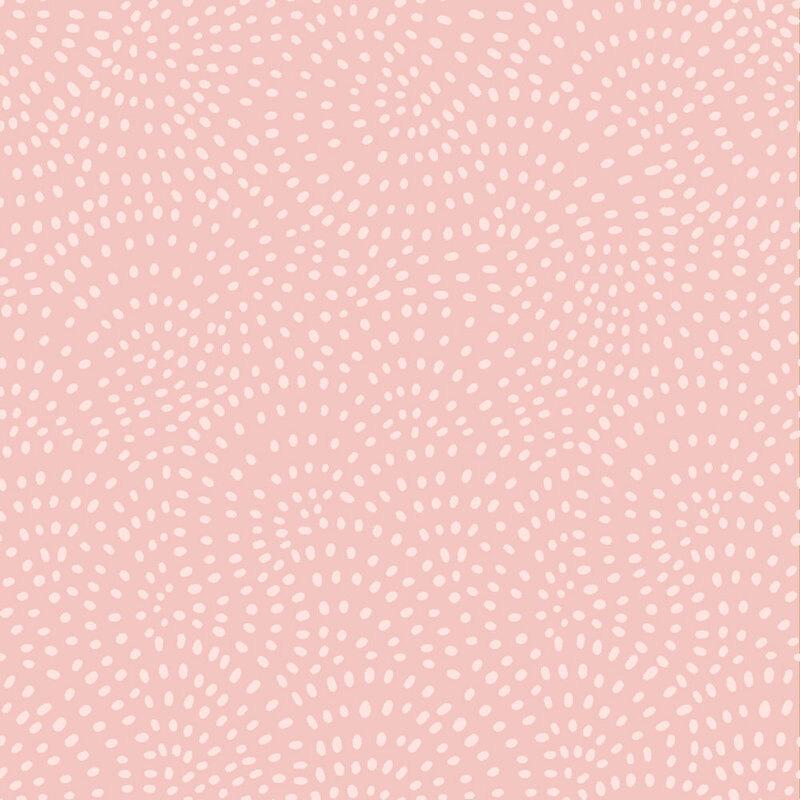 Pippa is a surface pattern designer who loves making designs and illustrations inspired by nature. Her desire is to create beautiful patterns that transport us from the hustle and bustle of modern-day life.